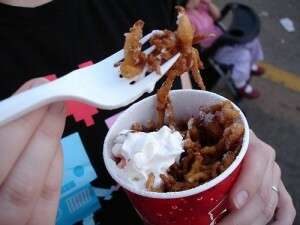 From all over the world (well, mostly the United States) we’ve discovered via the magic of the internet five deep-fried foods that are weird and wonderful, ludicrous and yet strangely enticing. Who would have thought that the humble deep fryer could be so versatile? Yes, you read that correctly. 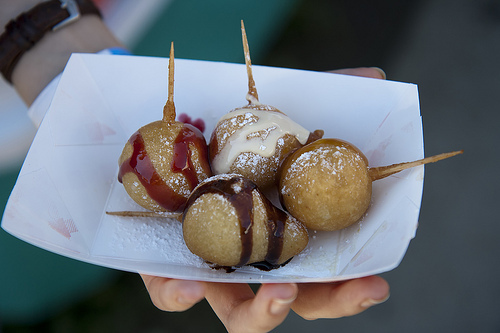 The Texas State Fair in the US has a competition every year for the most innovative deep-fried foods and, well, let’s just say that deep-fried coke is about par for the course there. Believe it or not but deep-frying a whole turkey has entered the mainstream in the US – especially around Thanksgiving when, let’s face it, who has time to cook the traditional way? 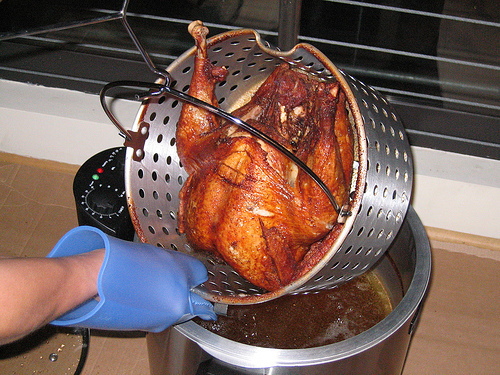 Apparently deep-frying a turkey leaves the meat moist and flavourful. Could you make butter even less healthy? 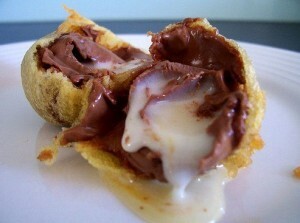 Certainly – by freezing it, wrapping it in batter and dropping it in a deep fryer. If you eat some deep-fried butter we’re pretty sure your next stop is the hospital for heart bypass surgery. If KFC’s “double down” wasn’t ludicrous enough for you (bacon and cheese between two pieces of fried chicken) then how about some deep-fried soup? 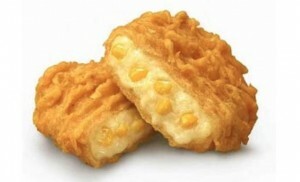 That’s right; KFC in Japan is set to start selling it. Should we expect to see it in New Zealand sometime soon, then? This is something that we wouldn’t mind sampling for ourselves – deep-fried creme eggs. Perfect for Easter or when you’re tired of deep-fried Mars bars, these little nuggets of deep-fried goodness look very enticing indeed. What do you think? There are no comments, be the first to post one. Your comment (We want to hear what you've got to say but there are certain guidelines we adhere to. Read our comment guidelines).